The "The Dark Knight" has just grossed $300 million in sales in 10 days. Eclipsing the previous speed mark of 16 days set by "Pirates of the Caribbean: Dead Man's Chest". 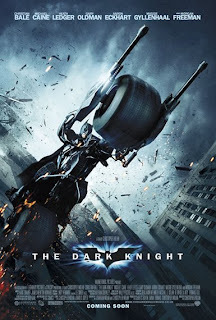 IMDb- The Internet Movie Database shows that users are ranking "The Dark Knight" an average of 9.4/10 stars. In my opinion, anything over 7 stars is considered a good movie. That has been my experience. Trailers don't do the movie justice. You have to watch the full movie.